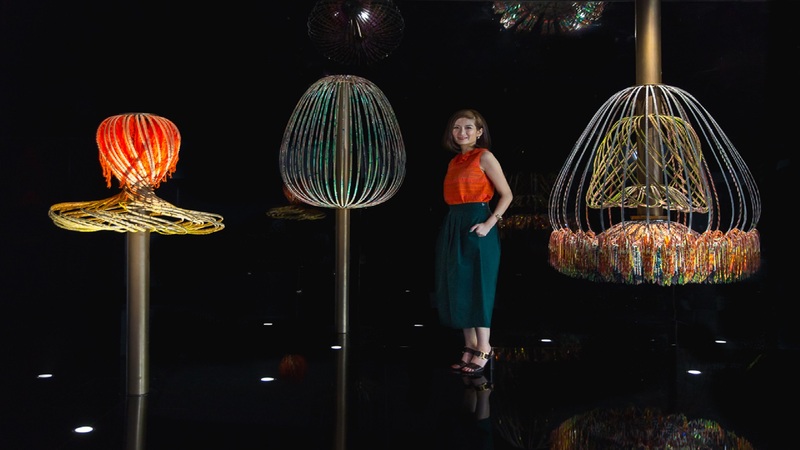 Sinclair was appointed to lead communications for Swarovski’s 2016 collaboration with the second edition of Art Central, a multi-sensory art installation designed by Hong Kong-based multi-media artist Elaine Yan Ling Ng. With more and more well-known and highly visible brands (BMW, J Crew, UBS, for example) getting involved in Hong Kong Art Week, the challenge was to make this collaboration stand out from the impressive roster of participating brands as well as from over 300 galleries in both Art Central and Art Basel for media exposure and public awareness. Worked with host Art Central to be present at their round table media announcement event that kicked off the Art Week conversation four months prior to the installation.